TME's offer features world-class components produced by a C&K, a manufacturer well-known in the switch industry (and beyond). D6R series keypad switches are commonly used in consumer devices, such as electronic handheld game consoles or home electronics. 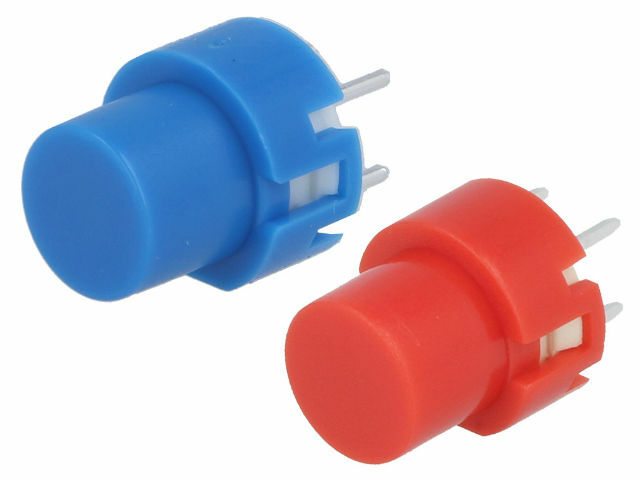 Furthermore, due to their resistance to high temperatures, they are also applied in industrial switches. It is worth mentioning that C&K's products comply with the RoHS Directive. Any device designer can easily find a C&K keypad switch for their project: the D6R series products come in different colours, and they have been designed in such a way to make it easy to install them on single-sided PCBs using the XY encoding.